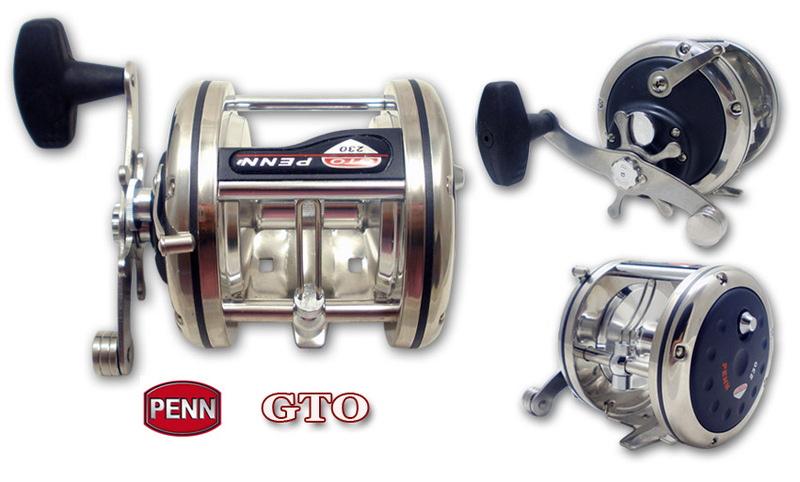 Spinfisher® SSg GraphiteBased on consumer feedback and popular trends in the Spinning reel market, the Penn Spinfisher® SSg Graphite is a rebirth of the popular graphite bodied Spinfisher® SS Reels.New Features include the following...And if all this wasn’t enough, the new SSg also features a Trip Friction Ramp that prevents premature bail trip when casting. 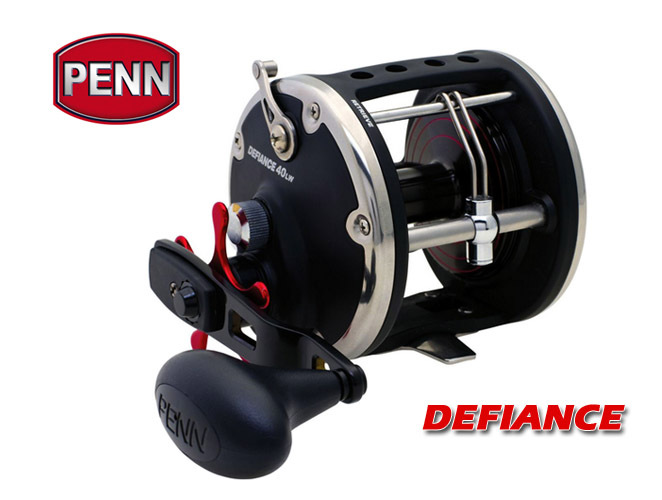 The Penn Slammer® was designed for the serious angler targeting trophy fish. 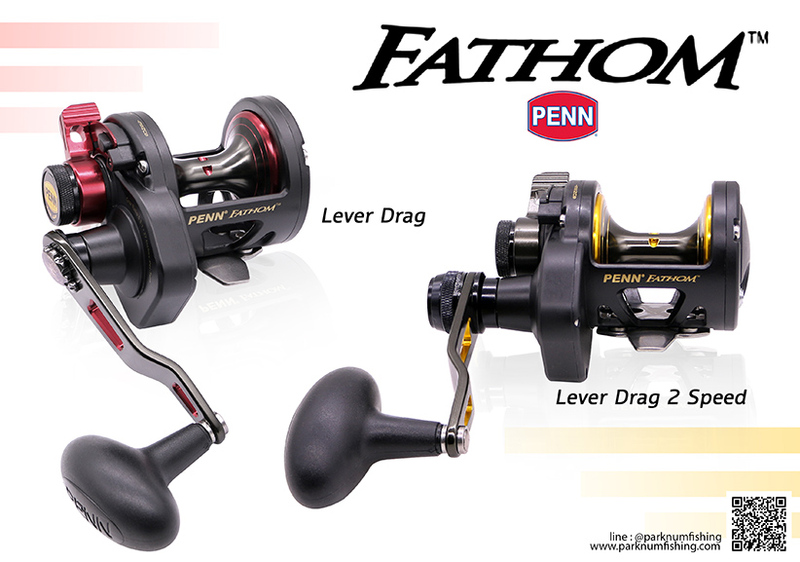 An over-sized, sealed drag located under-the-spool ensures consistent and smooth performance. 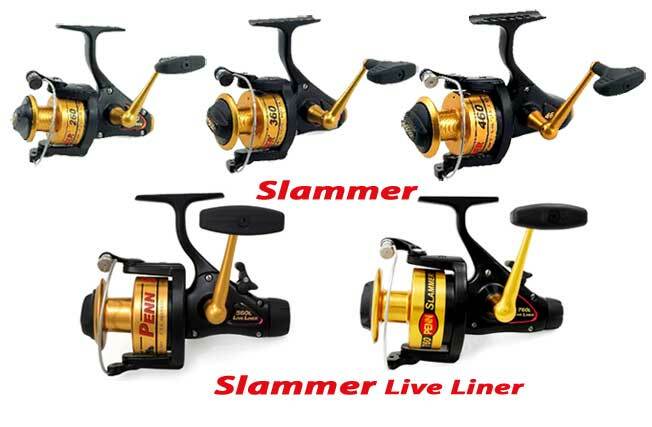 The Penn Slammer® is already a popular favorite of many professional inshore guides and charter captains througout the Gulf and Eastern States of the U.S. 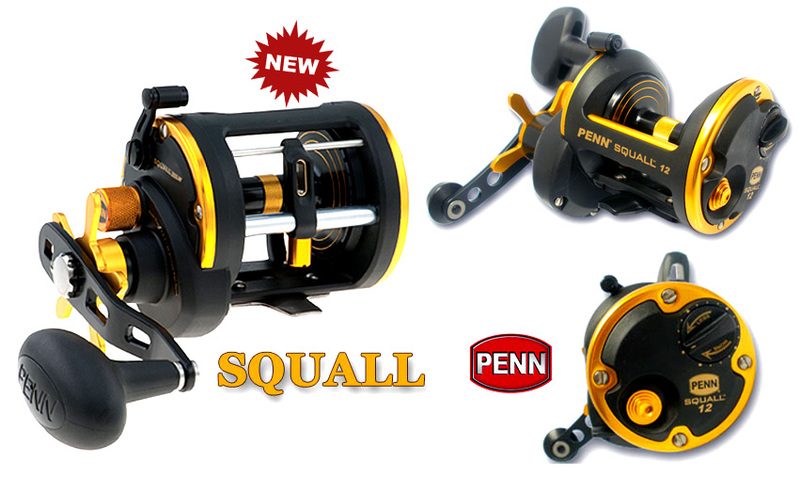 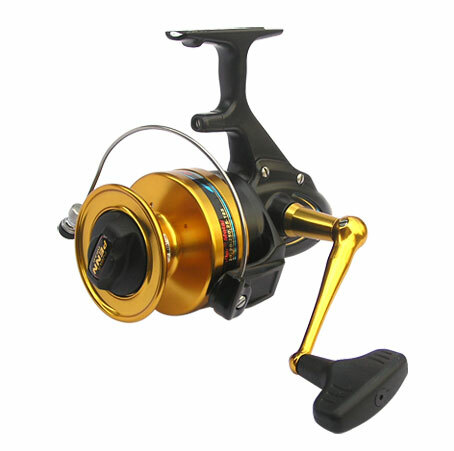 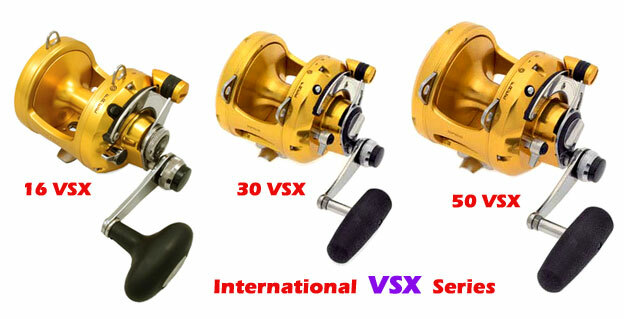 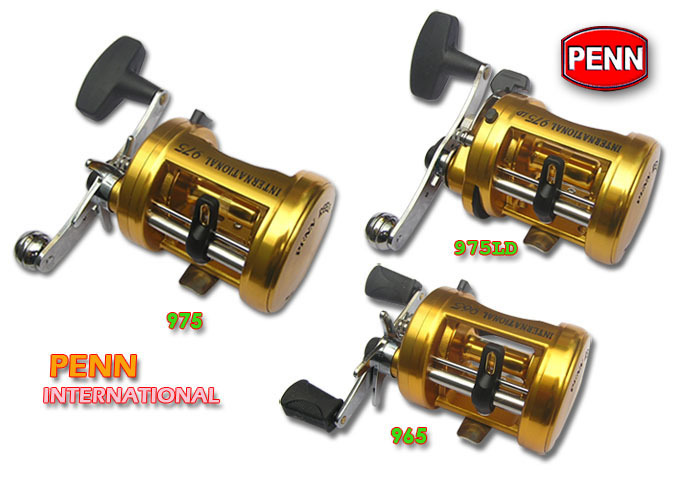 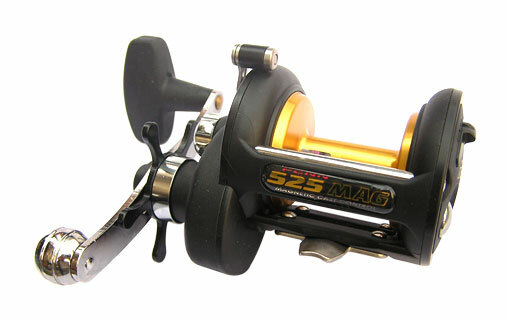 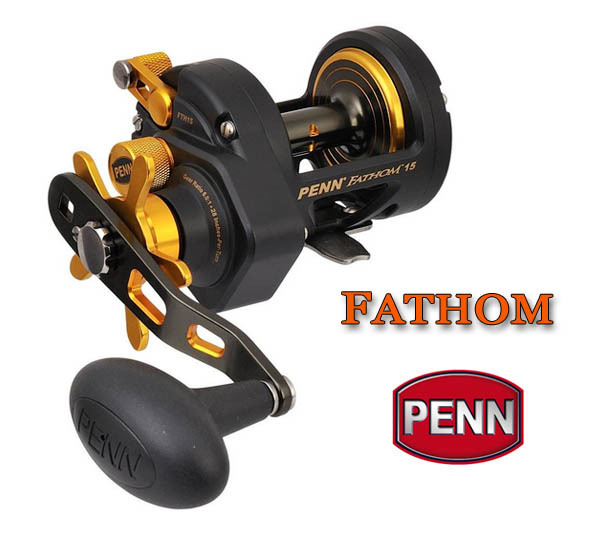 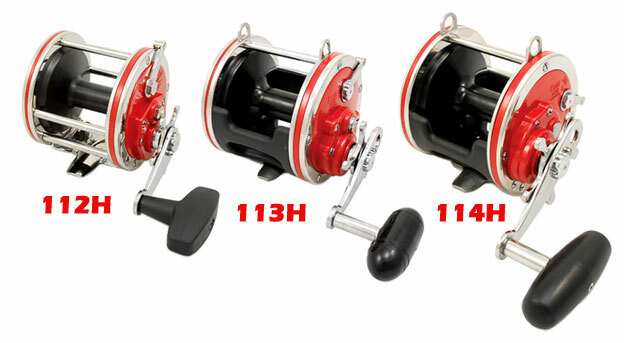 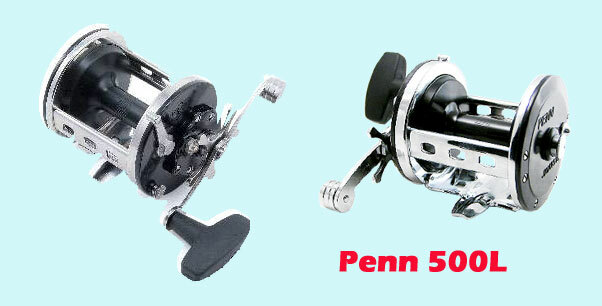 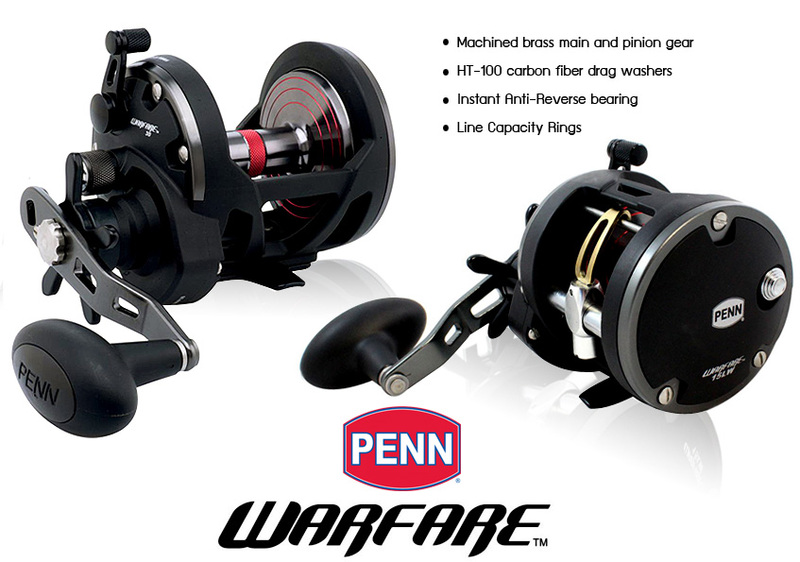 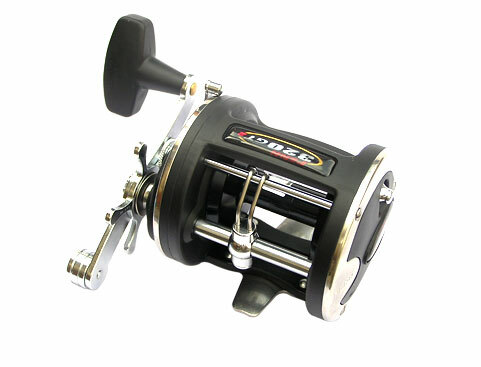 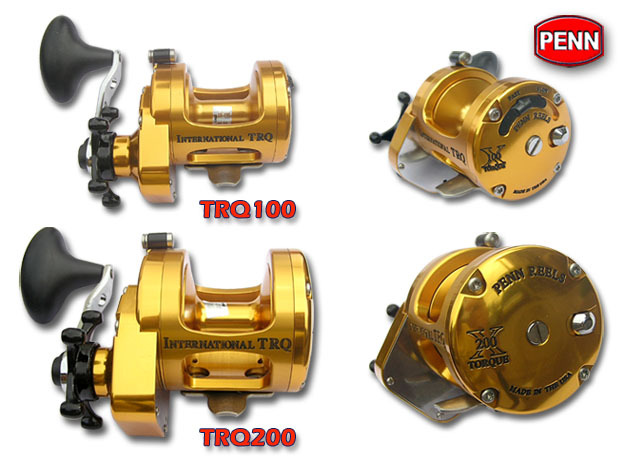 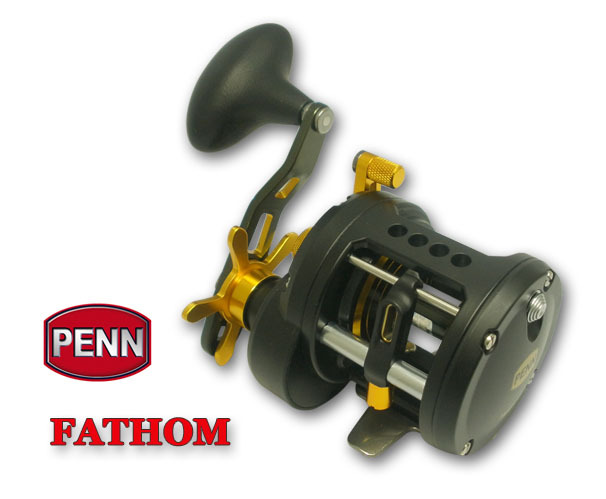 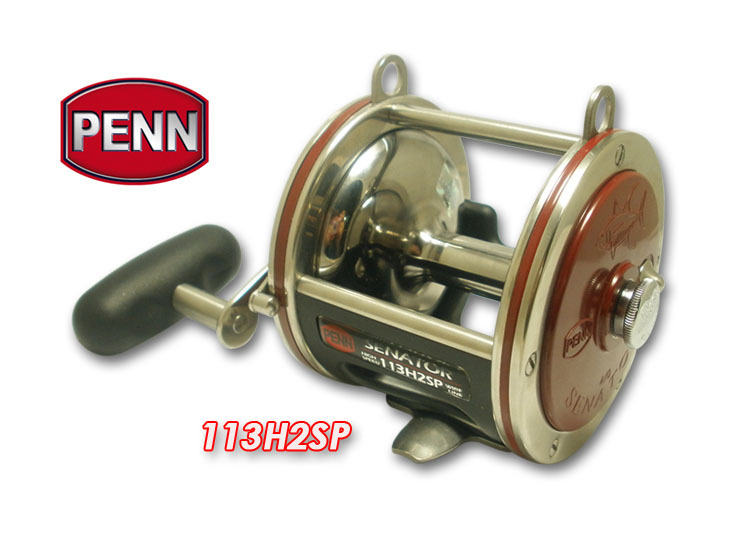 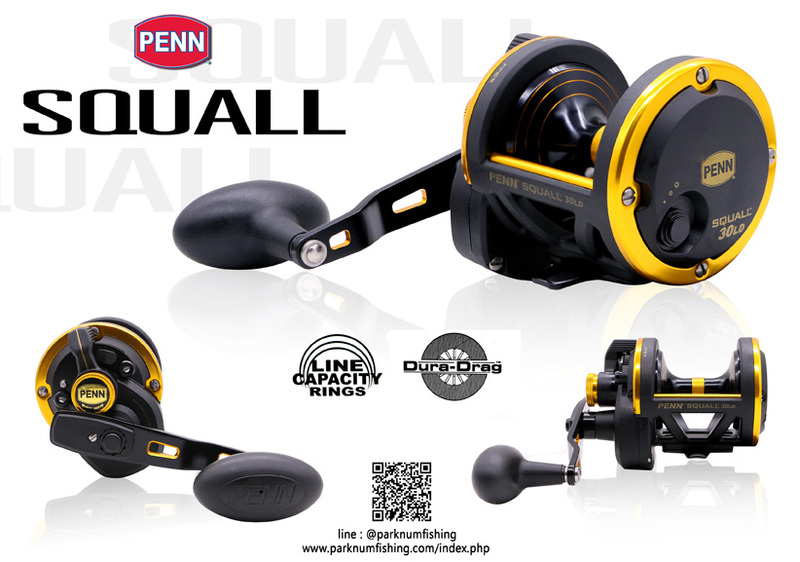 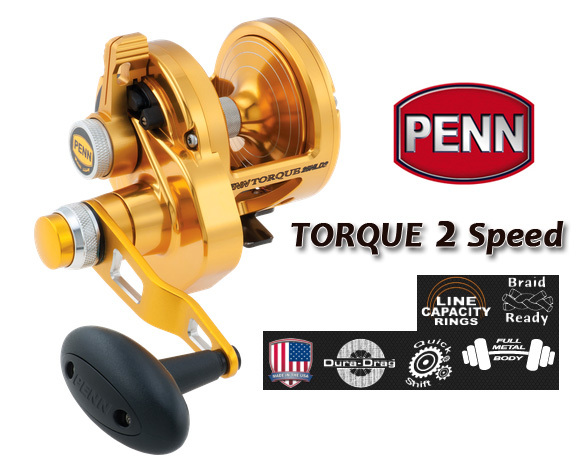 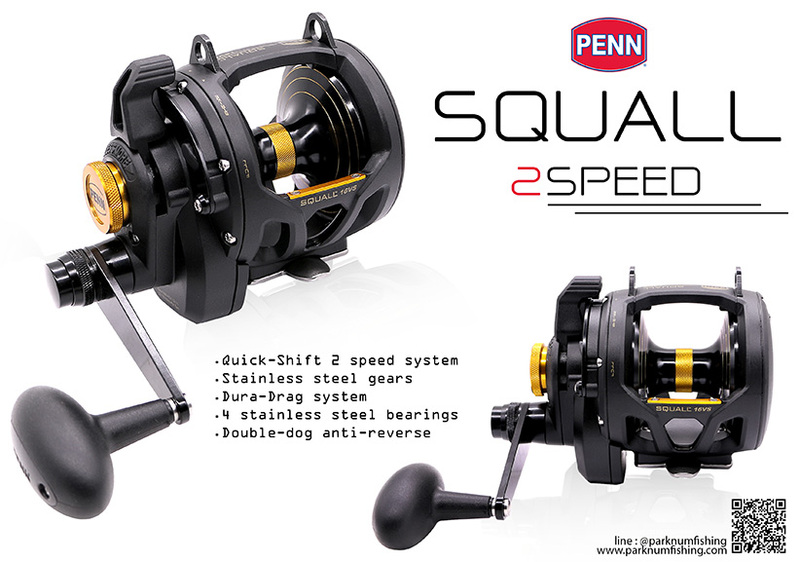 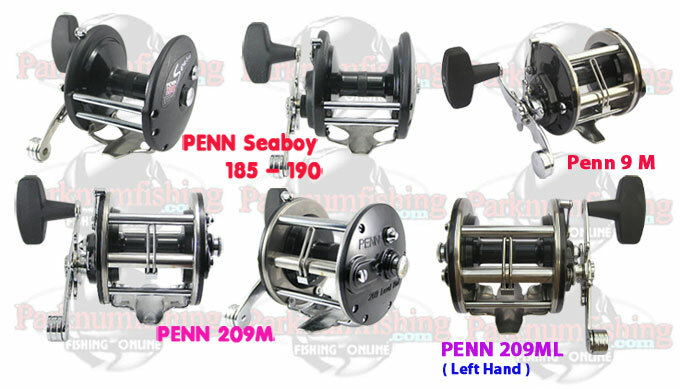 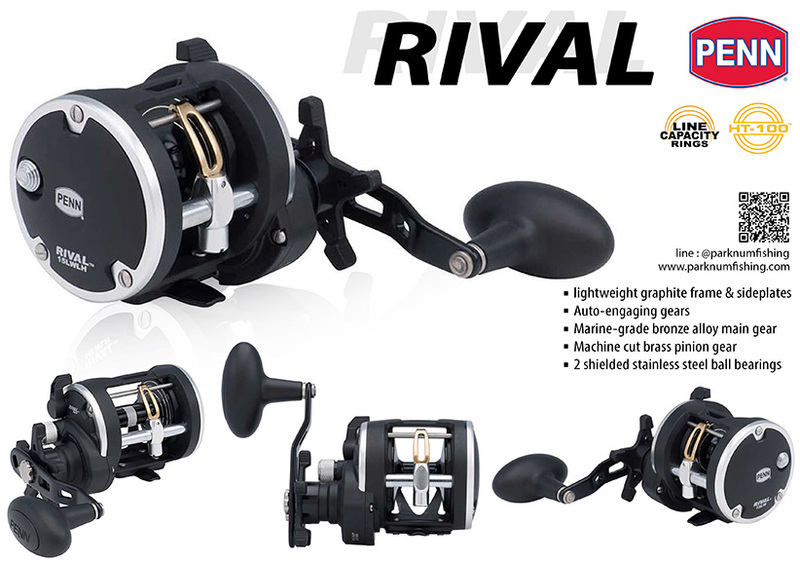 This is the finest and smoothest spinning reel ever manufactured by Penn.